Clear your blocks to giving and receiving unconditional love and instilling a permanent love consciousness. Explore higher dimensional spiritual love in high vibrational states. Love is the most vital, yet most misunderstood force in our lives. 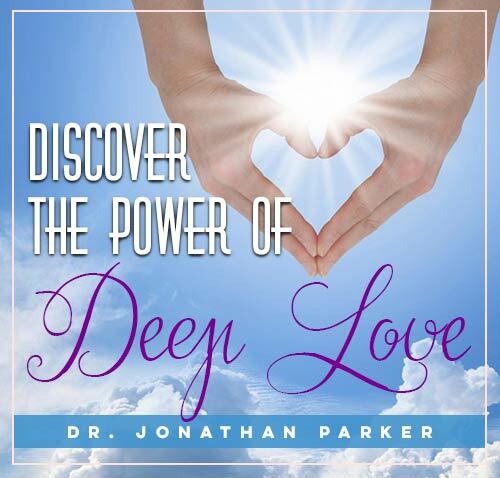 Through Discover the Power of Deep Love, you will explore many forms and beautiful levels of love, and discover how to transform yourself into a being who radiates and attracts pure love, joy, and beauty. Through the discussions and 12 guided meditations, you will not only find an understanding of the many aspects of love, but you will experience them unfolding within you and expressing themselves through you to others and all creation. Discover Love will give you a new expansive perspective on love, life, and people. You will experience love as a wonderful creative energy that manifests through all you think and do. What love is and what it is not. How many misinterpret their feelings and attachments for love. Delve the depths of unconditional love through inspiring discussions and guided meditations. How to open communication with your Higher Self and explore questions regarding situations, relationships, or how to express love. How to develop a love consciousness and rise above uncomfortable or limiting situations. Rising through the barriers and obstacles of life. How the energy patterns of love affect you and how to utilize love energy to transmute any negativity or limitation. 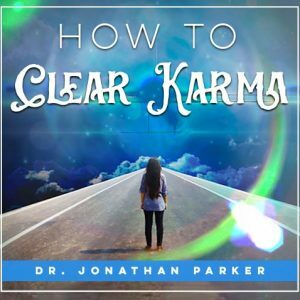 Learn how to create and attract more love in your life. Attract love with transformational meditations to fill you with a permanent love consciousness attracting loving people to you and bringing you joy, health and love evermore. Merge with love through a meditation infused with a new nourishing and strengthening love essence, and you feel the love that merges you with the infinite love of the universe. Immerse yourself in beautiful frequencies of love that radiates throughout your entire being and becomes your new level of love awareness all the time. Expand into Unity and Spiritual Love as you are guided into a high dimension of love where your vibrations rise and you enter a beautiful universe where love washing through you. Experience the ultimate love as you merge with Divine Mind. 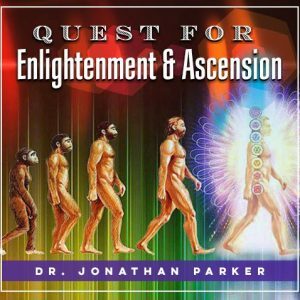 These meditations can take you beyond common limitations into wondrous realms of discovery where ancient secrets are revealed, where you'll find amazing insights, release inner gifts, and strip away the blocks that have been holding you back. Discussions Tracks 1-3: What is love and what is not. The many ways that love manifests. How many misinterpret their feelings and attachments for love. Tracks 7 & 8 Discussions on Unconditional Love. Discussions include: Unconditional nonattached love which brings happiness, peace, joy, and beauty to your life. Tracks 13-16 Discussions on Unconditional Love. How to develop a love consciousness and rise above uncomfortable or limiting situations. Rising through the barriers and obstacles of life. Track 18 Discussion and explorations on how the energy patterns of love affect you and how to utilize love energy to transmute any negativity or limitation. 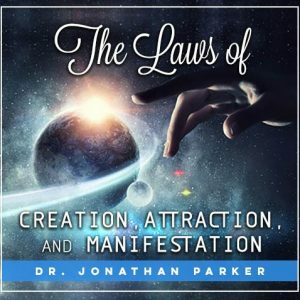 Learn how to create and attract more love in your life. Track 23 – Meditation 9 - Merge with Love. With the guidance of a master teacher you are filled with pulsating spheres of love-light energy and you see your true nature as a creation of love. Your inner vision is opened to see the love energy of others in your life, and you watch as the dance of radiant love between you merges in beautiful patterns. Your perceptions are permanently transformed into a higher awareness of your love nature and it dissolves all disturbances and negativity. You end the meditation infused with a new nourishing and strengthening love essence, and you feel the love that merges you with the infinite love of the universe. Track 24 – Meditation 10 - Radiate Love. By using the forces of nature you immerse yourself in beautiful frequencies of love that radiates throughout your entire being and becomes your new level of love awareness all the time. Track 25 – Meditation 11 - Unity & Spiritual Love. You are guided into a high dimension of love where your vibrations rise and you enter a beautiful universe where love washing through you. Then you enter Unity in the sea of consciousness where you surrender attachments and experience the absolute ecstasy of pure unity and love. Track 26 – Meditation 12 - Sea of Consciousness. Experience the ultimate love as you merge with Divine Mind. 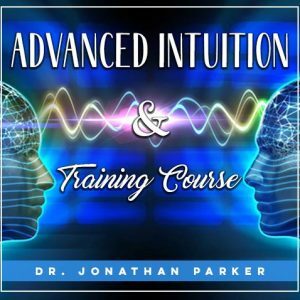 These guided meditations can take you beyond common limitations into wondrous realms of discovery…where ancient secrets are revealed, where you'll find amazing insights, release inner gifts, and strip away the blocks that have been holding you back. Plus, Radiant Love Subliminal with Meditation Music, Gentle Woodwinds, New Age Music, and Tropical Ocean formats. Discover Love can take you beyond common limitations into wondrous realms of discovery…where ancient secrets are revealed, where you'll find amazing insights, release inner gifts, and strip away the blocks that have been holding you back. Discover Love contains subliminal messages with 4 different formats including: meditation music, new age music, gentle woodwinds, and tropical ocean.